Everyone with a career in healthcare can agree on one constant—our industry is constantly changing! 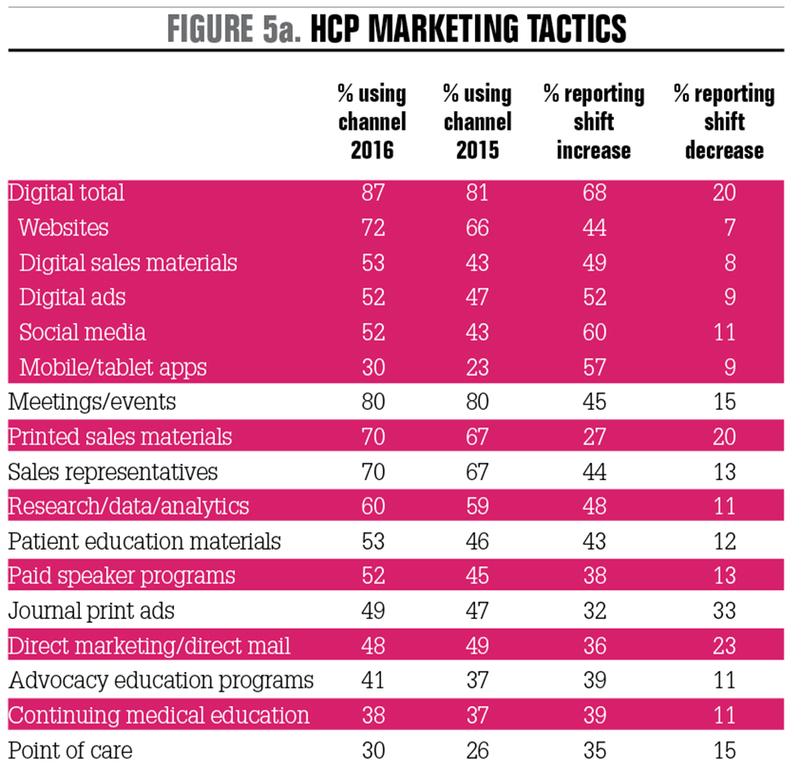 The 2017 MM&M/Guidemark Healthcare Marketers Trend Report confirms this, revealing today’s healthcare marketers are not only expanding their budgets (a 72 percent increase this year alone), but also increasing their investments in non-traditional advertising. Out of the box is the new norm. For the 35 percent of marketers reporting an increase in point-of-care marketing tactics this year, here are three quick tips for making the most out of the critical channel. 1. Set a strategy for specialty providers: Point-of-care marketing offers the unique advantage of targeting niche audiences through specialized providers. For example, television advertisements for high blood pressure treatments may raise awareness of the condition and generate website traffic, but extending the campaign to cardiologists’ offices directly inserts your brand in a patient’s healthcare journey. By providing educational content in these key settings, your brand becomes a part of meaningful conversations between patients and physicians, resulting in a direct correlation to an increase in new prescriptions. 2. Differentiate content: As marketers, we strive for a multi-channel strategy that includes both print and digital content. The same holds true in a physician’s office. While the educational brochure is and will remain an influential point-of-care execution, brands have the opportunity to innovate and engage tech-savvy patients and physicians with tools like interactive touchscreens featuring 3D anatomical models and robust mobile apps. 3. Be a resource: Physicians require a constant stream of information to stay up to date on the latest research and treatment developments. By sponsoring credible and timely practice-facing content, your brand will reinforce a trusted relationship with time-pressed providers. If you’ve successfully implemented the point-of-care channel in your marketing strategy, I’d love to hear your insights. Connect with me on LinkedIn or send a tweet using @LindaRuschau and @PatientPoint.